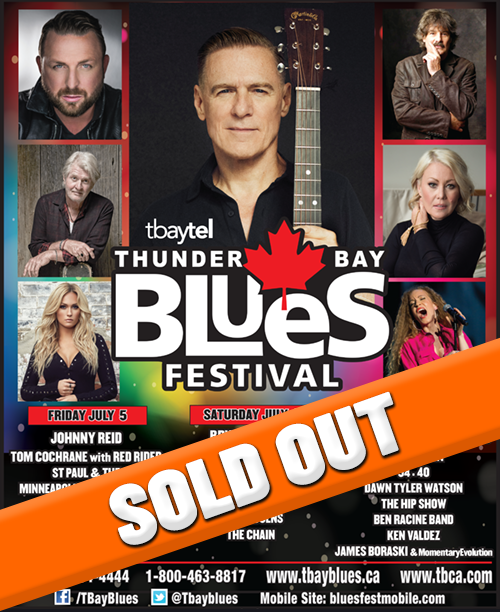 in the history of the Festival to Thunder Bay on July 5, 6 & 7! We encourage pass buyers to pick up their purchased passes from the Auditorium Box Office prior to Friday July 5, to avoid delays entering the Festival grounds. However, if you are unable to pick up your passes prior to July 5, they will be available for pick-up at the main gate. Photo ID and the credit card that was used to purchase the passes must be presented in order to pick-up your passes.